Last year Mizzie's husband requested an "Optics Miriam" theme for her birthday card. This year she had just completed her first 10K run, the Night Run Tel Aviv, so he decided that his wife's card should show her crossing the finish line. Mizzie completed the run in 1 hour 1 minute and 24 seconds. I have shown her time on the clock. The finish line is right behind her. She is wearing the grey race t­-shirt (All You Need is Run), and below that is her chest racer number. There was a fair amount of Photoshopping required for this card, but of course it was worth it. "The card is stunning! You have excelled yourself once again!" Mizzie kindly wrote to me. Mizzie is a twin. Several years ago she ordered a birthday card for her sister, which was a reminder for her husband to contact me! This year she was first again. She showed me a lovely photo of the sisters together and asked me to recreate it in paper. This time I added their age and some extra "bling" to the design. Shlomit looks especially good in red, my customer told me, so of course I gave her a red shirt. I have shown her at her desk, with the two computer screens and the requested phrase and interface on each screen. As I was creating the card there was an announcement at work that Shlomit had been made a VP at the company. Her new title is VP Medical Text Processing. My customer sent me another message, "Could you add this somewhere... maybe?". A sign on Shlomit's desk proudly displaying her new title seemed the perfect solution. "Thank you so much. It [the card] is fantastic as usual!" my customer wrote to me. "I am really excited for Shlomit's reaction on her birthday on Wednesday." I then heard from her again when she was at work. "She [Shlomit] loves it! The whole office is admiring it!" 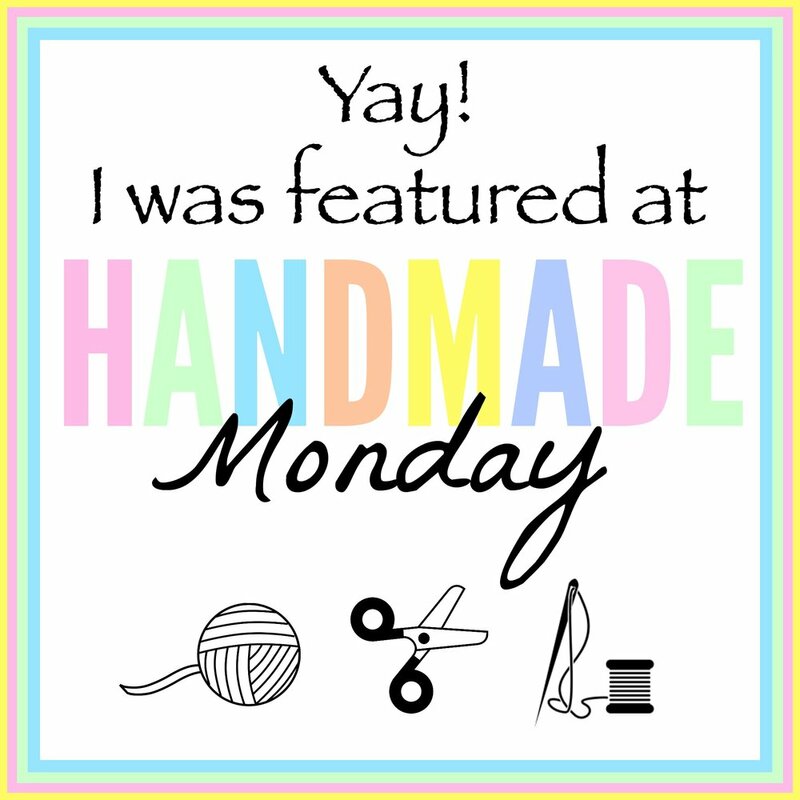 * This post has been shared on Our World Tuesday, Pictorial Tuesday, Wednesday Blog Hop, Wednesday Around the World, Wordless Wednesday, Wordless Wednesday - Create With Joy, Wow Us Wednesday and Seasons. Her new title is a nice touch! You rocked the cards again! They are perfect! Wow, what a great lovely work you've done!